Ministry of finance has announced that the Draft Model GST Law, Draft IGST Law and Draft Compensation Law which would be considered by the GST Council for approval are placed in the public domain for information of trade, industry and other stake holders. 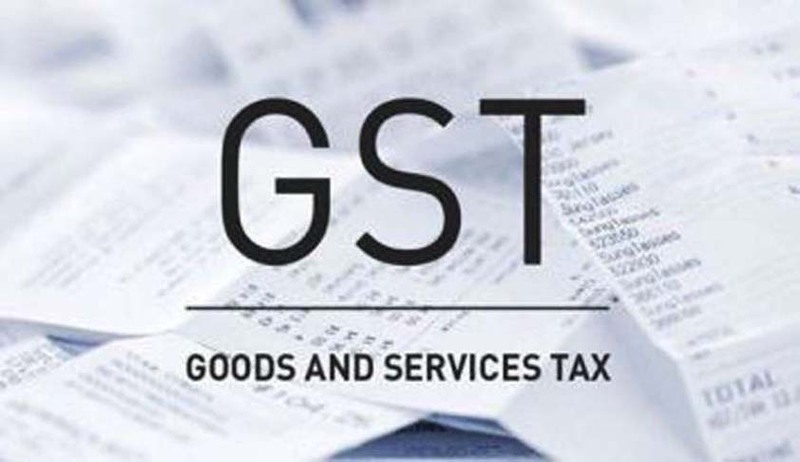 “A Technical Committee of officers from some of the States and the Central Government was constituted to examine the inputs from the stake holders and make suitable amendments in the Draft Model GST Law. The Revised Draft submitted by this Technical Committee on law was further discussed in a meeting held on 21st and 22nd of November, 2016 in Delhi where officers from all States and Central Government were present. The revised and improved version of this Model GST laws shall now be considered by the GST Council for approval on 2nd and 3rd of December, 2016.” States the PIB release.